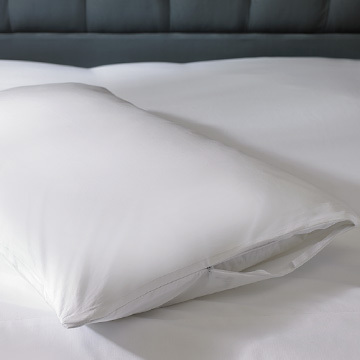 Gentle, plush support for neck and shoulders. 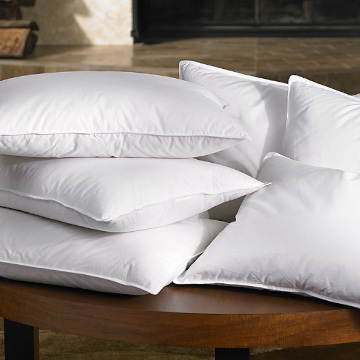 Pick your favorite hotel pillows, then pile them on. A classic shape for cozy reclining, from club chair to bed. 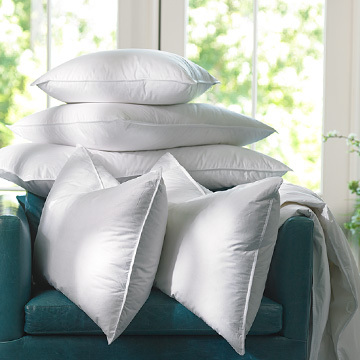 A signature accessory your pillows can’t be without. 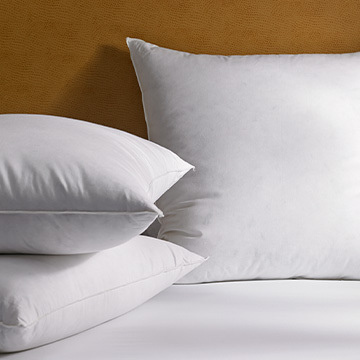 Explore our hand-picked collection of plush hotel pillows and greet each morning feeling totally renewed. 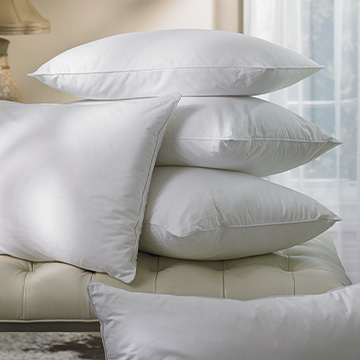 Made from the finest materials, The Ritz-Carlton pillow collection offers a variety of lofts, sizes, premium fills and levels of support for truly indulgent sleep.